Happy Valentines is a high quality, well organized and easy customizing template. This project has modular structure, so you can easily change duration. 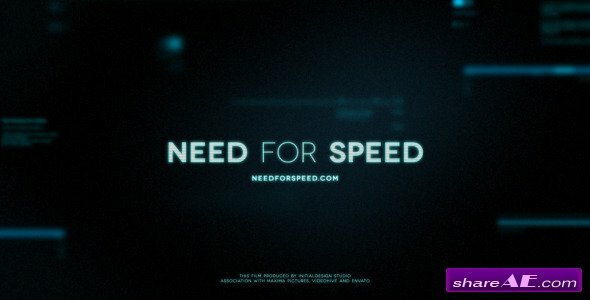 Project includes video tutorial, even if you first time run program after effects you can easily complete job. Just drop your image or video, edit the text, add audio and enjoy result! This sweet blossom is truly embodiment of spring! It will definitely attract the attention to your beauty blog, presentation or cosmetics store. 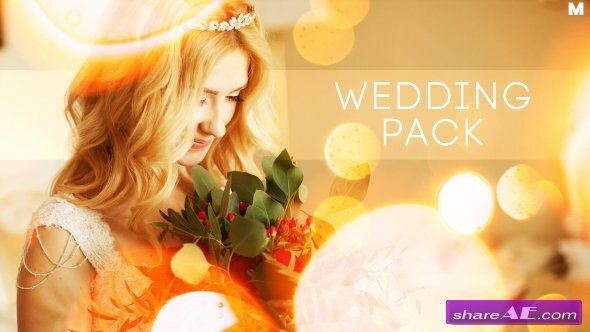 Wedding Titles Slideshow Light Leaks and Bokeh is a modern After Effects template of complete pack you need for your Wedding Films. Elegant, vintage, stylish and cute titles will be perfect as openers to your professional wedding videos. And with professional Light Leaks Bokeh footage you can create unique and heart warming experience! New project for After Effects “Paradise” It is very well suited for presentations, awards, wedding videos. All very easy to set up, you do not need a separate plug-ins. Included full video-manual, that even the beginner will easy understand how to tune a this project. Awards Golden Show – elegant versatile project in golden color scheme. Can be used for awards show, special event, wedding story, fashion / photography slideshow etc. This template will expand the identity and give your project a greater breadth of visual aesthetic! Project is well structured and has modular structure for faster editing. This project is great for creating Awards Show videos, ceremony openers and other luxury movies. It can also be used for cresating slideshows, love stories, wedding films, event openers, etc. 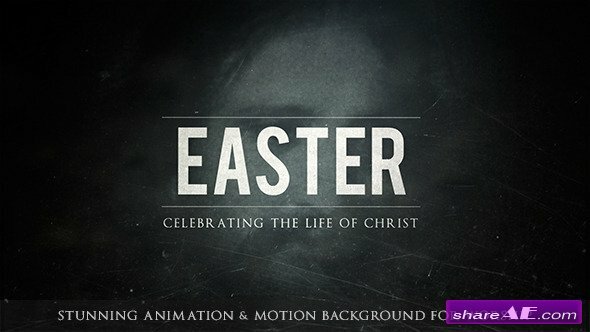 Lovely Slides it is slideshow maker to create video with elegant fabrics and minimalistic parallax effect. That template will help you to show your photos or videos, portfolio, wedding photos, etc.! Up to 25 placeholders for you! ‘Lovely Slides’ cinematic slide show perfect for your opener, tv show, photo/video slide show or any media opener . Even special events. You can use images instead of videos. Very simple and well organize project. You can easily change the colors in just one simple step. 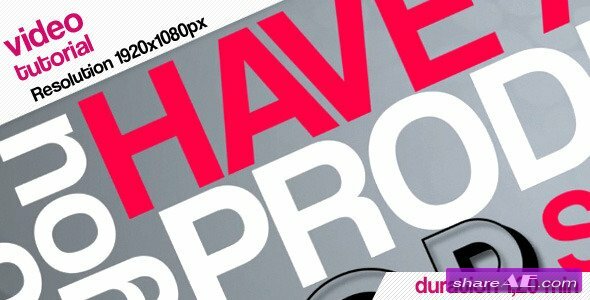 Changing text , drop your media, audio and hit render. Fast rendering project. An elegant and simple photo gallery with parallax effect. This After Effects template is suitable for presenting your family images or videos as well as any business media. This project is clean and simple and contains a variety of beautiful slide designs and it can be also used to present any occasion media: wedding, vacation gallery, photo albums, anniversary, birthdays, friends or other any special events. 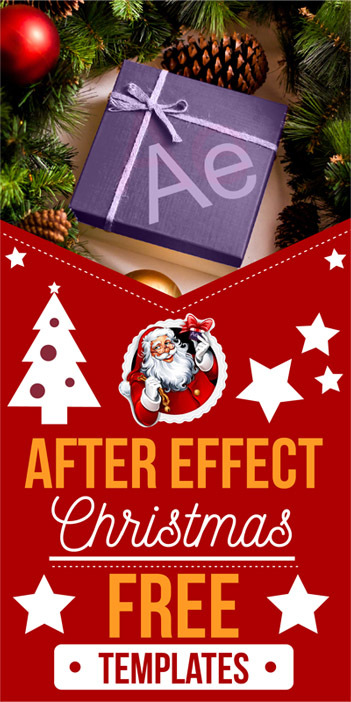 A new Awards Package for Adobe After Effect this professionally designed project expensive photo-video gallery, with a modular structure and plenty additional comp for you to work with. Impress your client about yourself. This is perfect for your awards, any kind of nomination, wedding movie, slideshow may also be used in the television design or e.t.c.. You just add your images or videos and edit text and its ready for render. I hope you enjoy this package and you will find there are a lot of useful.